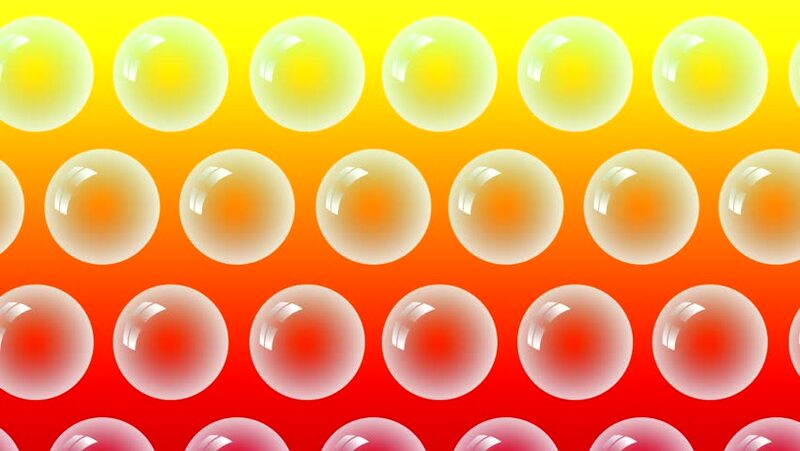 Bubbles are moving from bottom to top on yellow-red background. 4k00:12 A pink soft ball rolling on a pink background.-3d rendering. hd00:20bubble & blister underwater,pearls & fish roe. hd00:25A huge number of pills falling on white background top view in slow motion. Multi-colored tablets are flying slowly in the air. A first aid kit. Beautiful drop pills on the table POV. Medicine chest. 4k00:12 A blue soft ball rolling on a pink background.-3d rendering.